Crash Davis is a perennial Minor Leaguer assigned to the Durham Bulls, a hapless team with a long tradition of mediocrity. 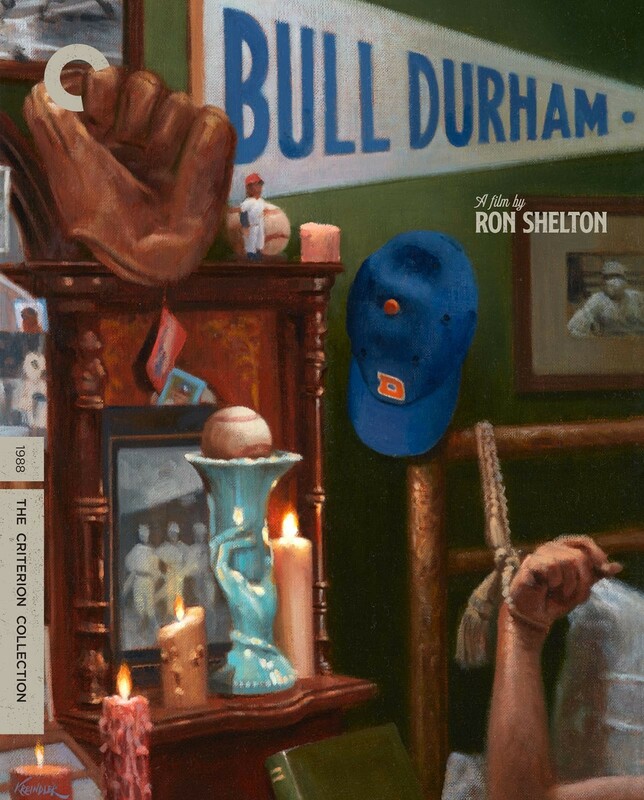 There he tutors a young, dim-witted pitching prodigy, Nuke LaLoosh in the ways of baseball, life, and love. Each strikes up a romance with Annie, the team's "mascot" who takes it upon herself to sleep with a new player every season.